TNPSC recruitment 2019 has released its recruitment for 49 Drugs Inspector Posts. Want to apply for it? Now you can check below all details. As per the recent Tamil Nadu Public Service Commission (TNPSC) notification 2019, the eligibility details for the Drugs Inspector job has given below. Its is very important to check you qualification for this opportunity. If you have less qualification, you may not able to apply for this career. 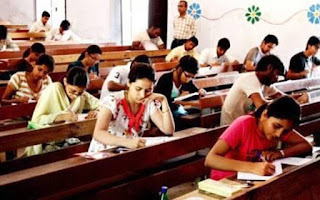 Here below you can find age limit and educational qualification required for TNPSC Drugs Inspector job 2019. Step 2: Search for Drugs Inspector notification link in careers/ Advertisements/ News page.